Another Mustang hit! 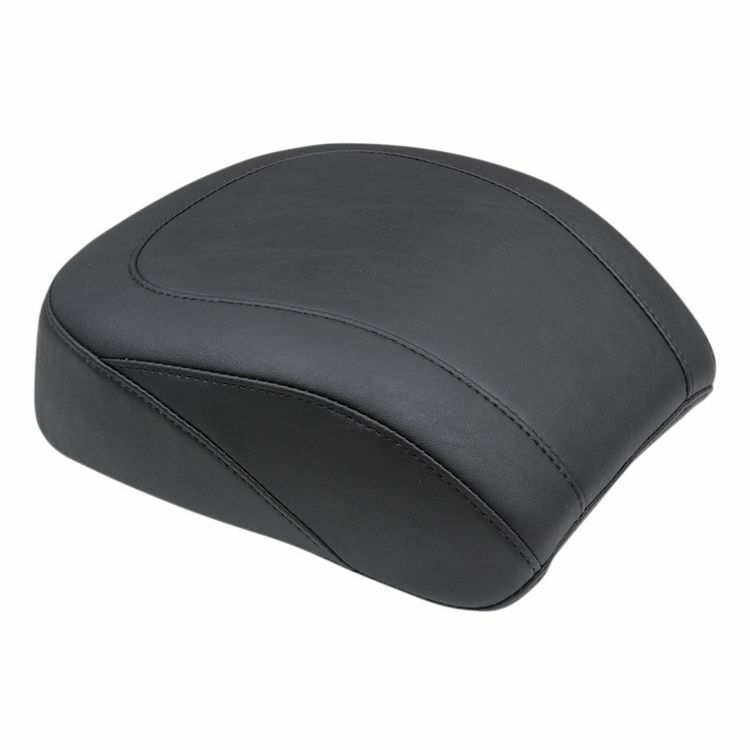 A nice, wide pad for the passenger that's comfortable, great-looking and durable. Note: Mustang Wide Tripper Solo Seat is available separately.